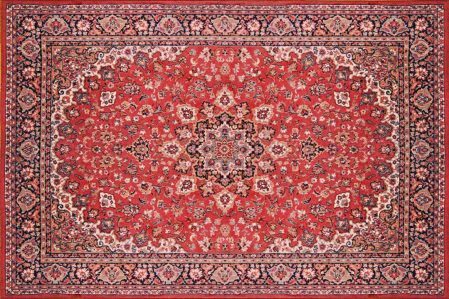 At Omaha’s Rug Cleaning & Restoration, we are experienced in all rug cleaning problems and situations. 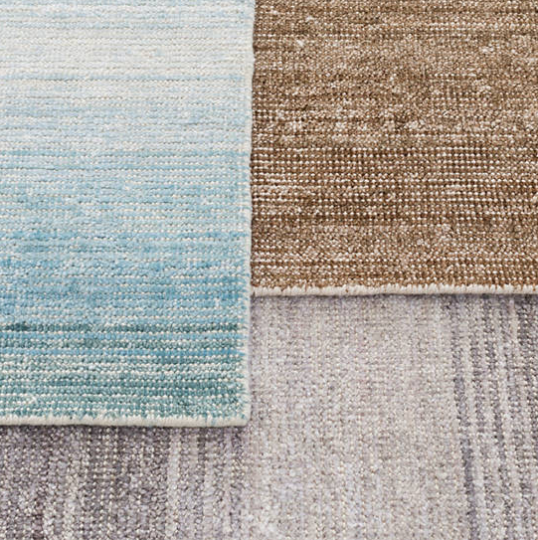 Whether it’s an elegant silk or a large room-sized wool or a simple synthetic area rug, we’ve got you covered. If you have any questions please call and we will be more than happy to help. They took such good care of my pricey Persian rug. Kept me informed of the process and cost. Everyone was so professional and nice! I would highly recommend them. I’ve been having the most difficult time getting the urine smell out of my area rug from my cat for weeks now, so I decided to take it here. Not only did they remove the smell, but they were THE most polite people I have ever encountered. Thanks again. I have taken rugs to Omaha's Rug Cleaning & Restoration three times now and as long as I have naughty dogs I shall continue to use their services. They are SO NICE to work with but most importantly, the rugs come back to me Naughty Dogs Symptoms Free!! The rugs are clean, smell fresh and I don't worry about a lingering odor being another Naughty Dog Magnet. Did I mention that they are super nice people??!! Wow! Omaha rug cleaning and restoration did a wonderful job cleaning and repairing my grandmothers rug (she passed away and that rug means so much to me that i was so scared bringing it in!) And my expectations were blown out of the water. Cameron and his daughter Megan were so very informative and helped me with whatever need I had, I will for sure be recommending to all my friends. Thank you, thank you, thank you! I am very impressed with this company. They saved my rug from the trash after my dog had an accident on it. i couldn't believe they got both the odor and the stain out. This company has great customer service and takes pride in their work, I highly recommend them. They did an excellent job cleaning the upholstery on an antique chair I brought in. Friendly service, good price. Highly recommend. Had a red wine stain on a friend's white rug that we couldn't get out with the home stain sprays! Cameron gave me a very reasonable quote over the phone and ensured if anyone could get the stain out - it would be Omaha's Rug Cleaning & Restoration. And he was right! The customer service was enough to make me a repeat customer (his wife helped carry the rug in so that I didn't have to juggle my 6month old and the big rug) but then he also got the stain out in less than 30 minutes so that I didn't have to make another trip out. Couldn't ask for better customer service! Cameron has cleaned three of my oriental rugs and did a beautiful job on all of them. 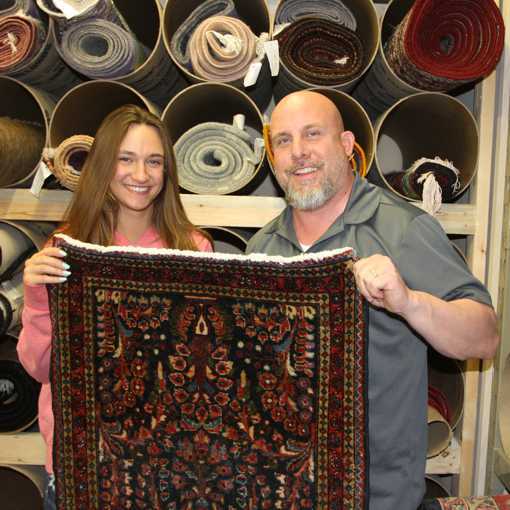 He is very knowledgeable about oriental rugs and the customer service is outstanding. He also helped me pack and ship a rug I sold on eBay and saved me shipping costs. We are lucky to have him in Omaha! I'll never go to another rug cleaner. They did such a great job with my two sheepskin rugs, I couldn't be more pleased. They are brighter, softer and so so clean. I am very thankful I found them. Owner and technicians were wonderful. Thank you so much! I have 4 rugs which we got from our travels. Three of the rugs are all wool and from Iran. The other rug is a silk rug that we got in Japan. Cameron (I believe the owner) went over all the rugs with us and expained how he would clean them. We picked them up a week later. When we got them home and unrolled them I was really impressed. They look absolutely beautiful. This was a major relief because I was scared to have them cleaned. I would recommend Omaha's Rug Spa to everyone. I am so happy that my rugs look wonderful again. 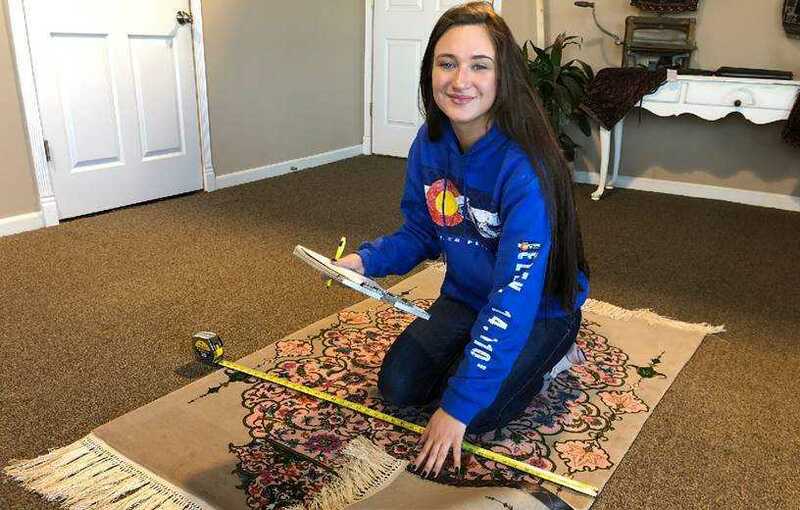 DID YOUR DOG DO A NUMBER ON YOUR RUG? our GUARANTEED pet odor control treatment ensures that your rugs will be sanitary, fresh, and clean. Which Rug Customer Are You?